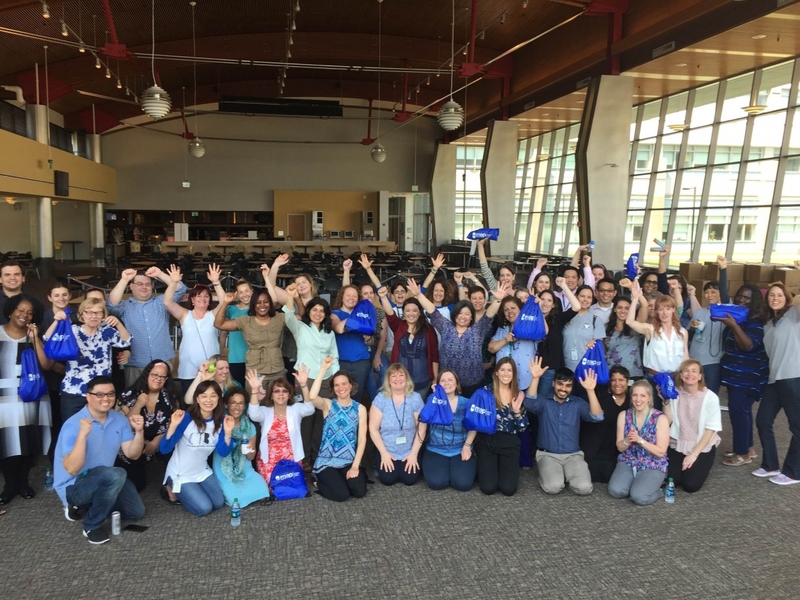 Merck employees recently celebrated the 60th anniversary of the Merck Medical Outreach Program by assembling 1,500 disaster relief backpacks with MAP International. Employees at Merck’s headquarters in Kenilworth, N.J. teamed up at a Disaster Health Kit packing event organized by one of the Merck Medical Outreach Program’s non-profit partners, MAP International. TheDisaster Health Kit program packs health and hygiene products into a lightweight backpacks to be used by victims of a disaster. 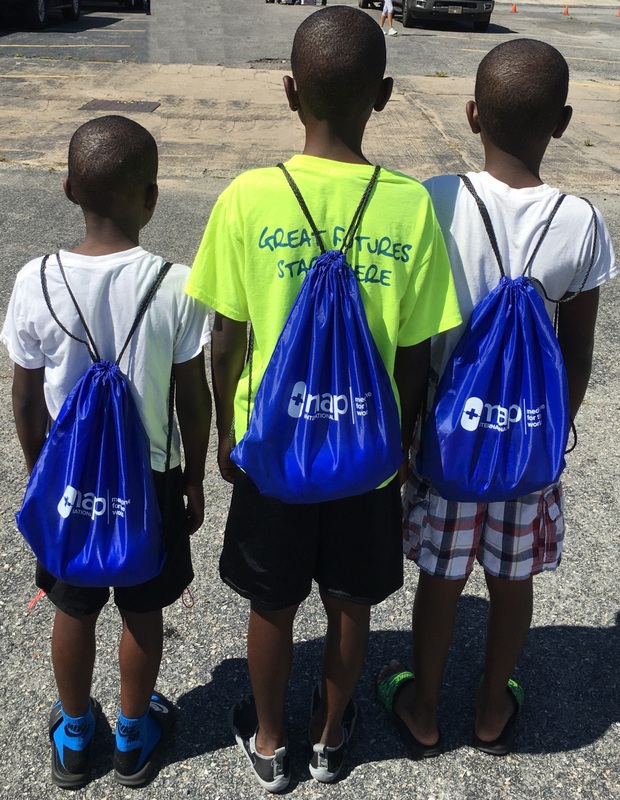 The backpacks can provide help and hope to those in the dark days immediately following a disaster. Since 1958, the Merck Medical Outreach Program, has donated pharmaceuticals and vaccines for humanitarian purposes in developing countries and for disaster relief efforts worldwide. This program is one mechanism through which Merck helps expand access to our products in the developing world, through donations of critical pharmaceuticals and vaccines to qualified, U.S. based, NGO partners.